Over the years we have seen some pretty cool event trends! 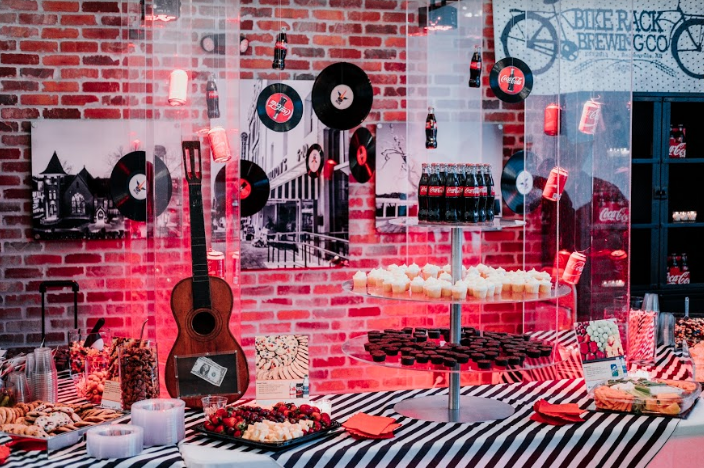 We love when clients trust us with event creativity and theme development and we also love it when clients bring us an idea or inspiration of something they’d like to see at their event. More importantly, clients often look to us to provide them with the latest event trends at their event. We are always looking for ways to improve guest experience and event optimization. We have shared a few trends below that we have seen develop over the past few years and that have continued into 2017. Consider adding a few of these elements to your event to improve your guest experience. Special events have continued to morph from rigid and structured into a more relaxed atmosphere. 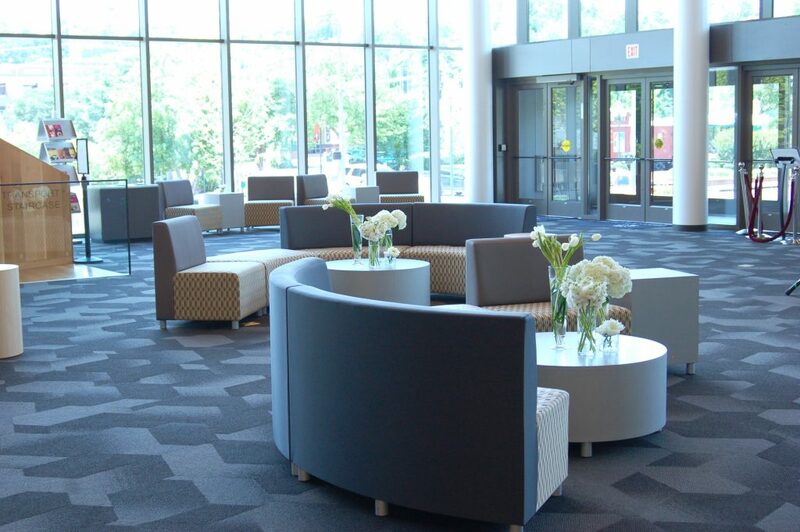 Adding soft seating to any event type helps to create a relaxing environment for your guests. Whether it be mixing in some sponsored lounge spaces during a meeting break or creating soft seating areas during a cocktail hour at a special event. Adding this element can do wonders for setting a relaxing tone to your event. Adding floral arrangements to your event can create a fresh and inviting atmosphere for your guests. 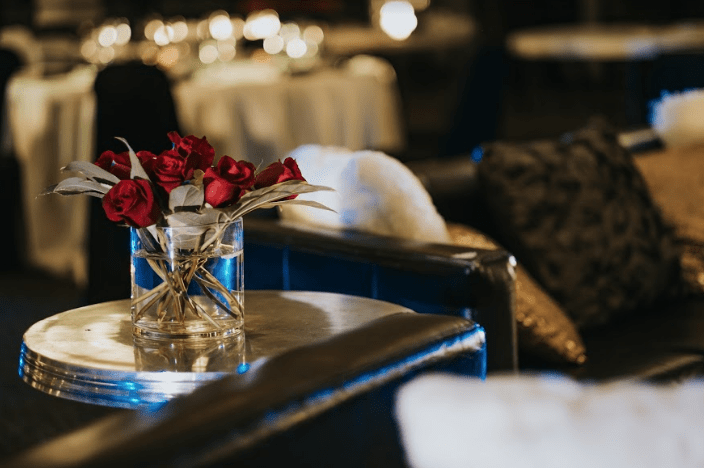 Event florals can bring life to a dull meeting space and can add color, fragrance, and event design/style to any occasion. I like to enhance meetings with smaller, low and lush arrangements in neutral tones and muted fragrances. 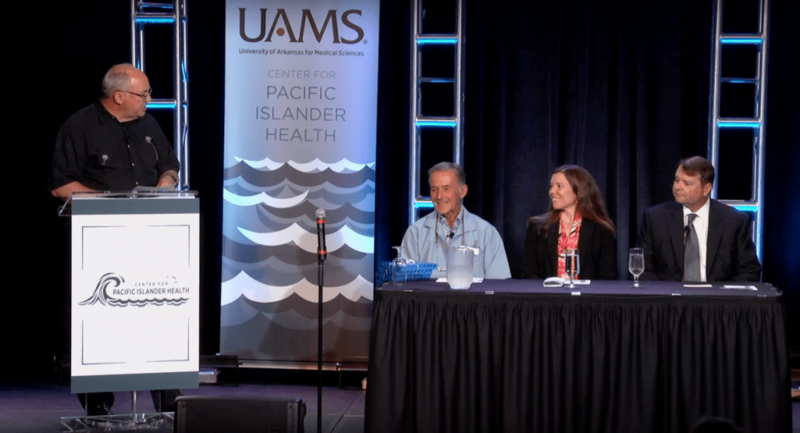 For meetings, you want to be aware of any allergies an attendee might have when they will have to be sitting at that table a majority of the day. You also don’t want the florals to distract from the meeting, so sticking to neutral colored floral and low arrangements is best. Always check with your client on their preferences as well. Take your food and beverage to the next level. Partner with a local or large company to bring a featured product to life at your event. Whether this be a signature dish or food station highlighting a food item made with the product or a signature cocktail with featured product at the bar. 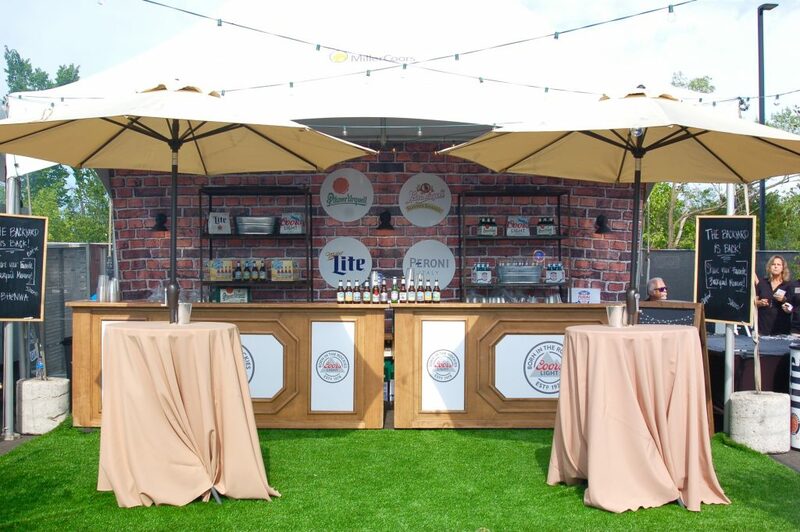 We are always looking for ways to enhance guest experience and branded food stations and mixology bars are a great way to add to that atmosphere. Did you know that Americans spend more than 10 hours a day on screen time? It’s often hard to compete with phones and laptops at meetings and events – if you can’t beat em’ join em’ right? Enhancing the technology at your event can dramatically improve guest experience. Not many people will remember everything that went right about an event, but mistakes and subpar experiences are always remembered. Working with an experienced and reputable AV team is crucial for meetings and events. You don’t want feedback on a mic, poor stage lighting, wifi or connection issues. 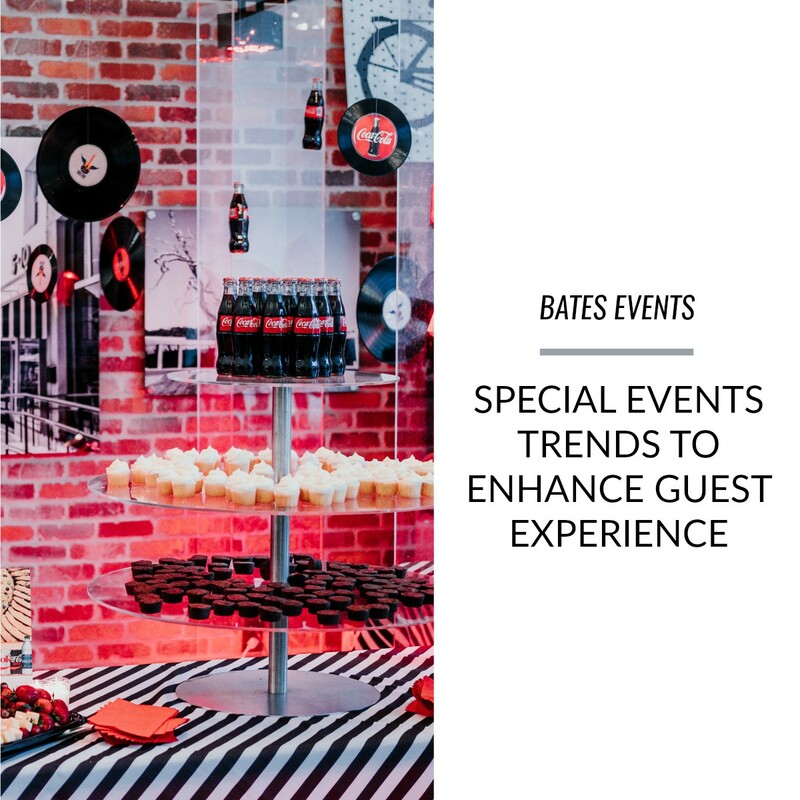 Those are just a few trends we have seen recently in the event industry that have really stuck and made a difference in guest experience. What are some other event trends you have seen or heard about that we didn’t list? We’d love to hear from you in the comments below! We prefer to honor several other internet web-sites around the net, even when they arent linked to us, by linking to them. Beneath are some webpages worth checking out.